Does three years in a row make a tradition?. . .
. . . Yes? Then I need to read a Christmas-related book as my first book of the year! I have a stack of them and several on my eReader but I have yet to decide so I've been thinking about it . . . So has Shelia . 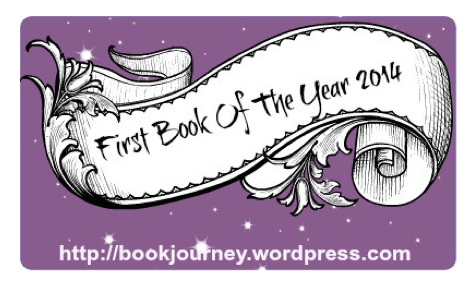 . .
Every year I get excited about what will be that first book that I will be chatting about going into the new year. I make a big deal out of picking the book. It is usually a book I have wanted to read for awhile and for whatever reason, I just have not been able to make the time to read it. This year I would love for you to join me in this tradition of picking the book that you will be reading into the new year. It can be a coveted book that you have been waiting to read, a guilty pleasure book, a re-read of a favorite that you want to explore once again… whatever you want. Our posts of what we are reading will go live on January 1st. You do not need to be done with the book on January 1st, just reading it on January 1st and yes, you can start on the 31st and be reading into the New Year. I would like to link up all your posts here on the 1st as well so others can visit you and cheer you on! There is a short form, here, for you to fill out. Why don't you join us?